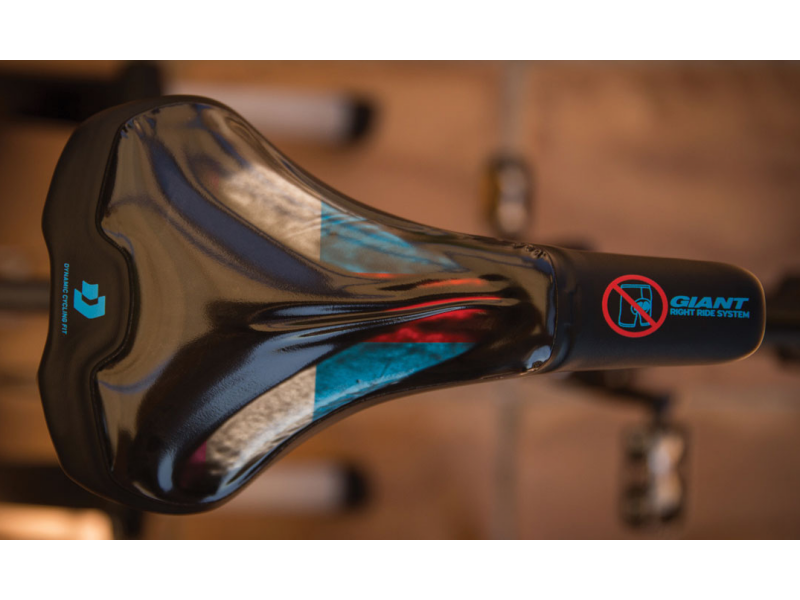 Giant and Liv's new performance saddles feature Dynamic Cycling Fit technology which considers your body, position and riding style to deliver your perfect fit. They have identified three pelvic contact positions, forward, neutral and upright, and have a saddle fitting tool that takes an imprint of your contact area helping to establish which position you fall into. The positions describe where the majority of the rider’s body comes into contact with the saddle. A rider who has a forward position contacts the saddle closer to the middle. An upright rider connects predominately to the rear of the saddle. Neutral is in between. 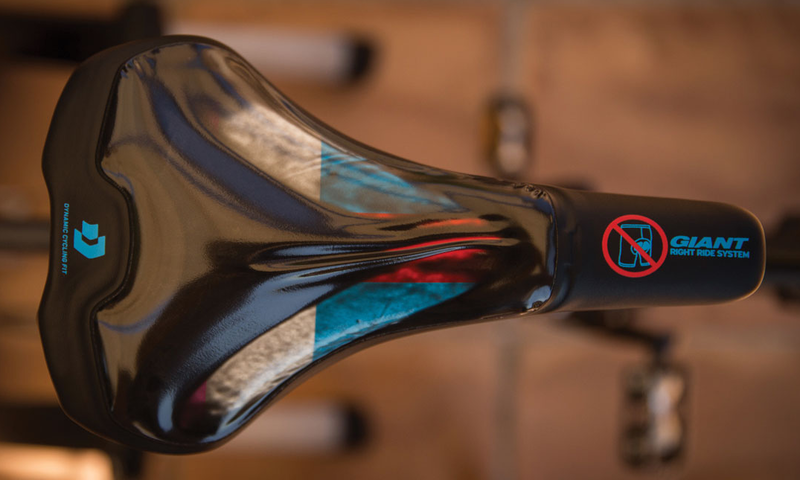 You can find your perfect fit and avail of the Giant Test Saddles in our store now. To enquire, simply ring 09064 78989!